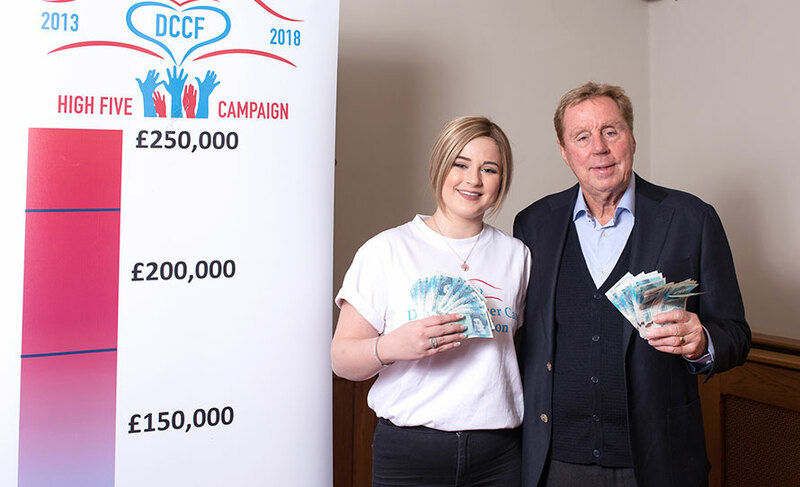 HARRY Redknapp who was recently crowned King of the Jungle, threw a party to thank the six Dorset charities which helped him scoop the title. The reception took place at Ferndown Golf Club, where Harry is a member, and was attended by representatives of Dorset Cancer Care Foundation; Julia’s House The Dorset & Wiltshire Hospice; Lewis-Manning Hospice; The Dorset Children’s Foundation, Autism Wessex and Round Table Children’s Wish. Harry, who is either a Patron or Ambassador for all of the good causes said: “It’s fantastic to be here today and speak with these charities who do so much for our local community. Harry enjoyed a cuppa and chat with all the charities and shared a few stories of his time in the reality show. The veteran, football manager stole the hearts of the nation during his time in the Australian jungle, quickly establishing himself as favourite with his amusing anecdotes and love for jam roly-poly. Harry will shortly embark on a nationwide tour.